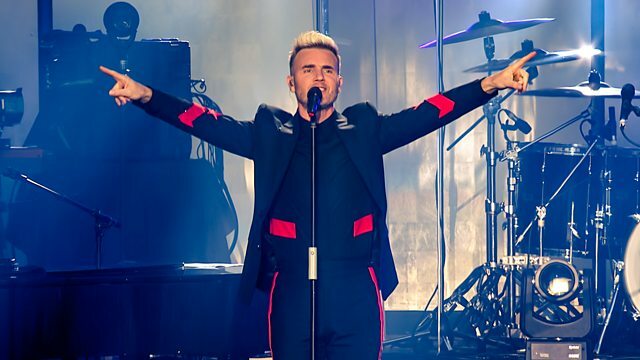 Gary Barlow performs at Cornwall's Eden Project. Gary and his ten-piece band perform songs including Greatest Day, Back for Good and Rule the World. Gary Barlow performs at Cornwall's Eden Project. Gary and his ten-piece band perform songs including Greatest Day, Back for Good and Rule the World against the unique backdrop of the Eden biomes. During A Million Love Songs, Gary invites an audience member on stage to sing with him. He also performs new material including Relive Those Years.